I know, I know! 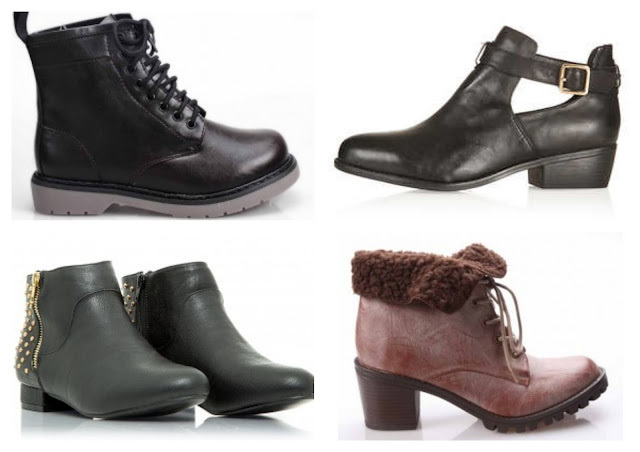 More A/W Boots! I just can't help myself, I want them all. I thought I'd throw in some beauty products this time for good measure as well, although my fashion wishlist is still bigger at the moment. Autumn and Winter are definitely my favourite seasons when it comes to fashion, I just love cosy jumpers and boots! The first pair of boots are a bit of a bargain from the website Hidden Fashion which I discovered during a #fbloggers chat I think! I can't remember who tweeted the link to them though! I'm a big fan of Dr.Martens but not the pricetag so when I saw these shoes for only £9.99 I was more than a little happy! On the other end of the price range are these Topshop boots which I LOVE but are £45! For some that is cheap for a decent pair of boots but to me that is expensive. I shall keep on lusting after them for now though, I won't be able to afford them anytime soon! I really love the cut out trend at the moment and I love the small cut out on these, they'd be great with some frilly socks! Onto some cheaper boots I think! These studded Miss Guided boots are gorgeous! I really love studded shoes/clothes and these are no exception. They are only £26.99 yet they still look like they are really good quality! They'd be a great simple pair of shoes to add to your wardrobe that will go with any outfit! Right that's enough about boots! One of the beauty products I've had my eye on are the Collection Work the Colour Eyeshadow Pencils, I really like the look of the shade Vanilla Sky! They are only £3.19 and I'm a big cream eyeshadow lover, they are great for school and so easy to wear! Another product from Collection that I want in my makeup collection are the new Deluxe Lipsticks, I want the shade Talullah! 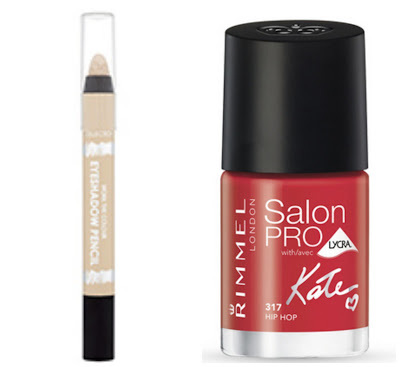 This really looks like a 'me' shade and it's only £3.99! This reminds me of the Bourjois Rouge Edition Lipsticks so it would be interesting to see if they are similar! 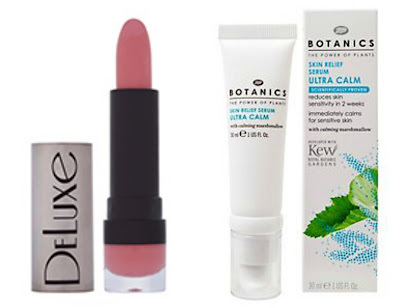 The final product that has caught my eye is the Botanics Ultra Calm Skin Relief Serum! Saffron recommend this to people with dry skin (moi!) on her section in Sophia's #MyLittleSkincareProject! I'm always on the look out for more products which are great for dry skin so I can't wait to try this out! It is currently on offer in Boots as well! These are just a few beauty products and Boots that I have my eye on at the moment! I could make an endless wishlist of the A/W Boots I want at the moment so this is just a snippet of how many shoes I want at the moment! The collection work the colour pencils are amazing! I think in morrisons they are on 2 for £5 at the moment!